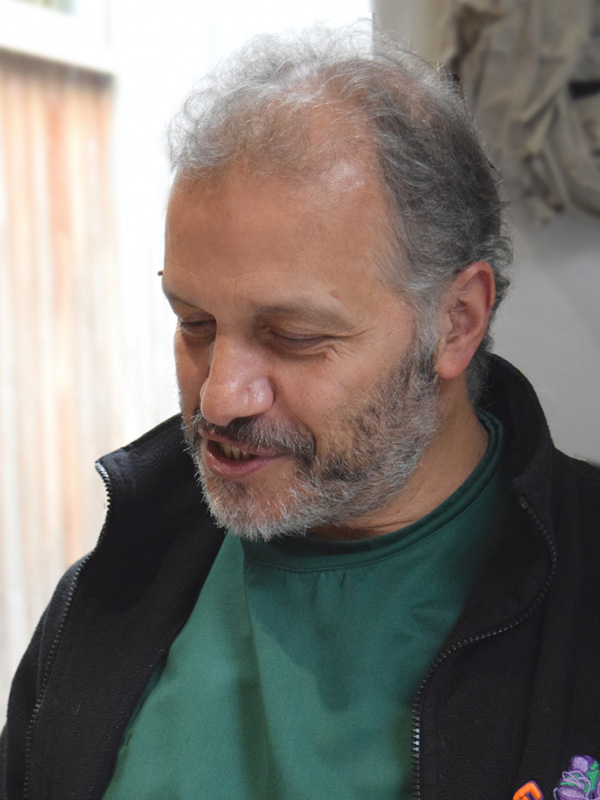 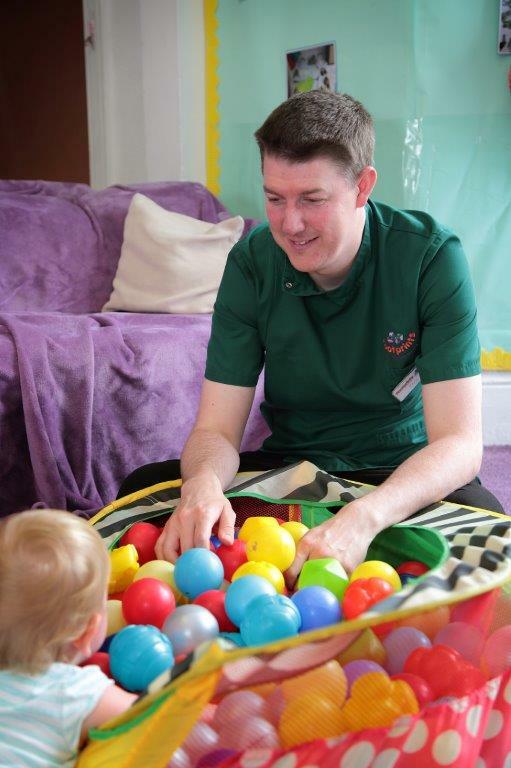 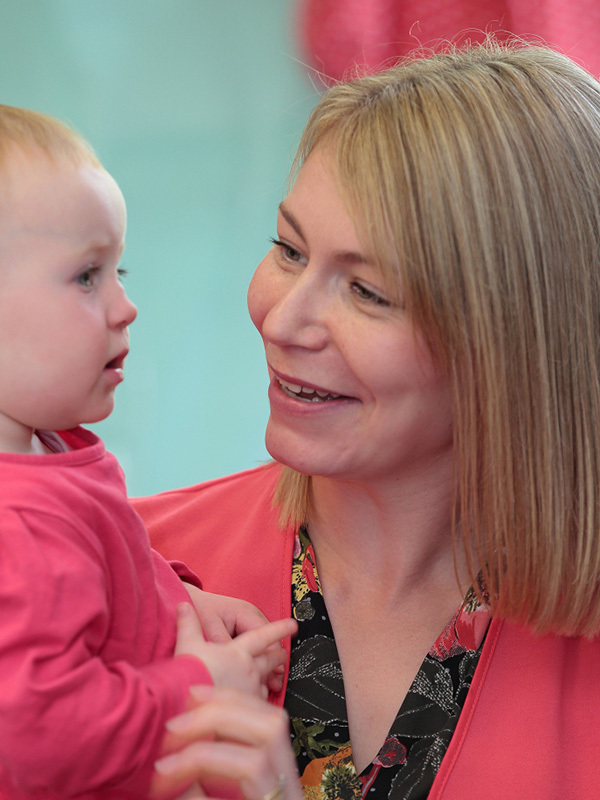 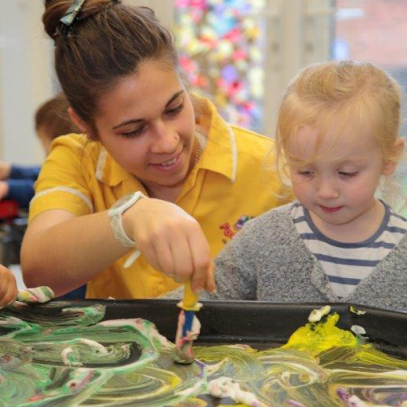 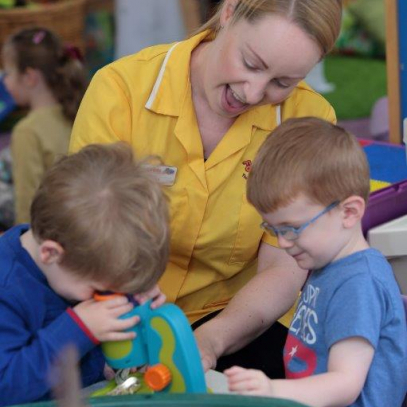 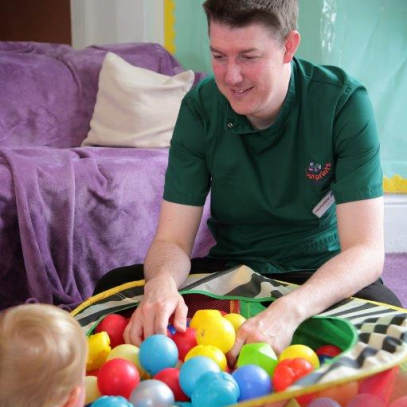 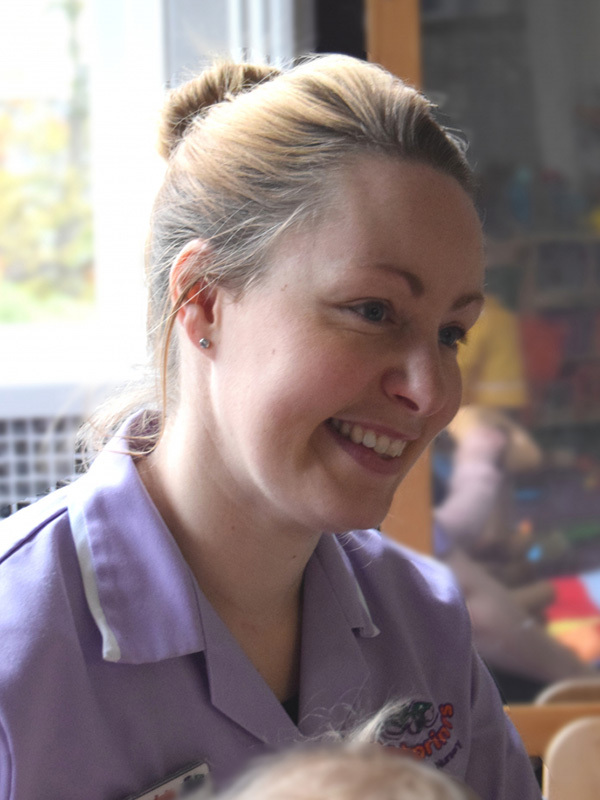 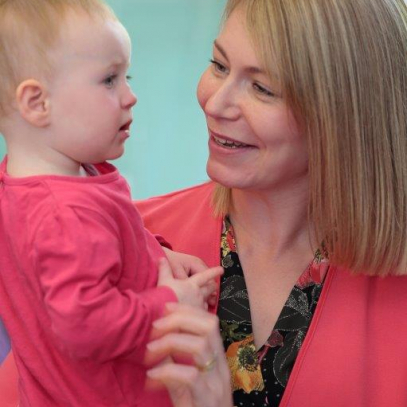 The Huntington family remain closely involved in running the nursery which provides superlative care and education in a family environment for children from four months to five years. 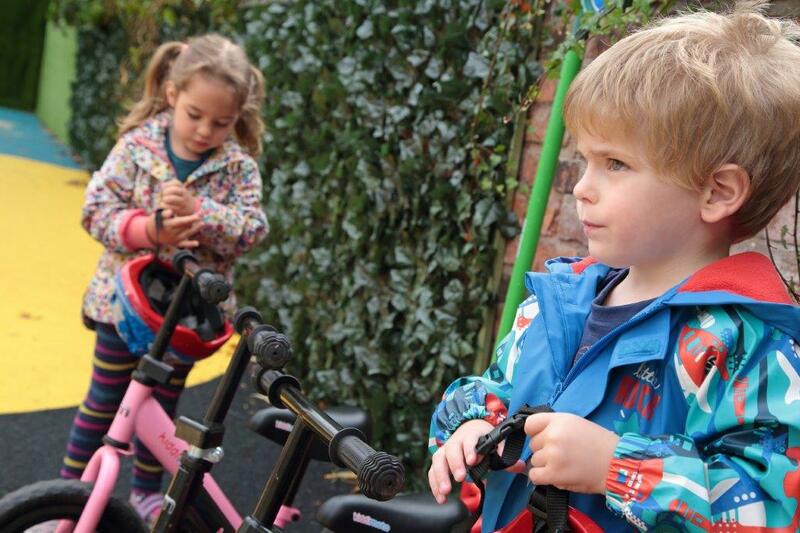 In the heart of the town, Footprints Macclesfield is a Victorian townhouse with a modern but homely interior. 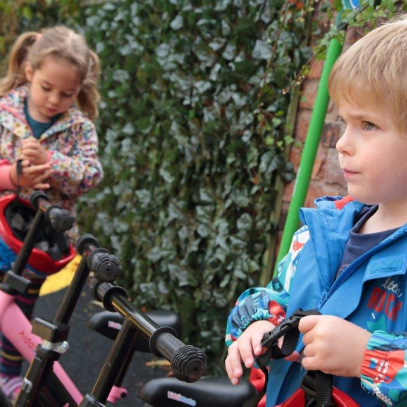 We have our own parking for your convenience at our Parents entrance on Riseley Street. 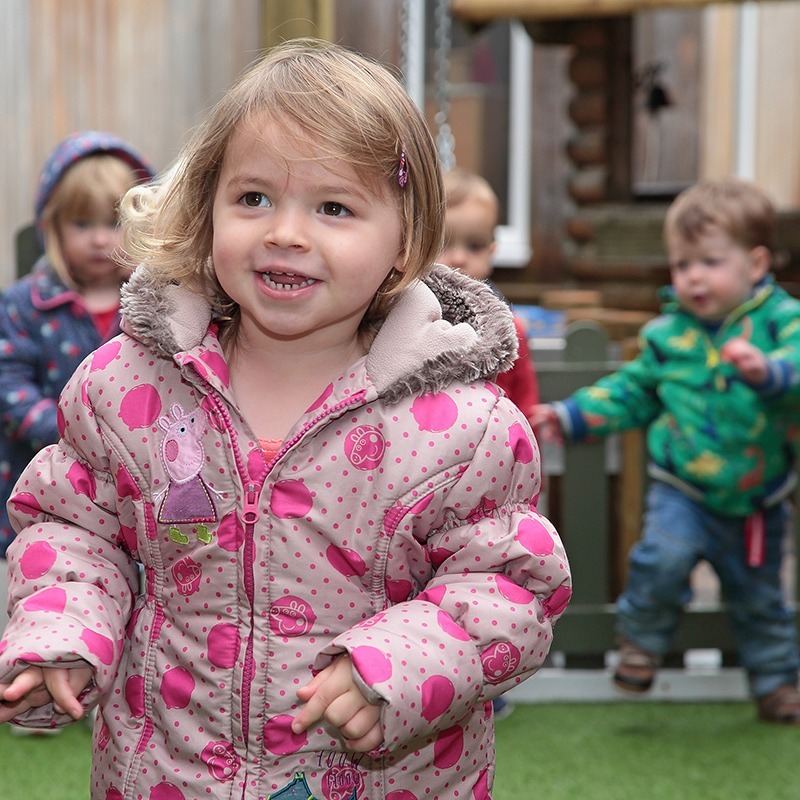 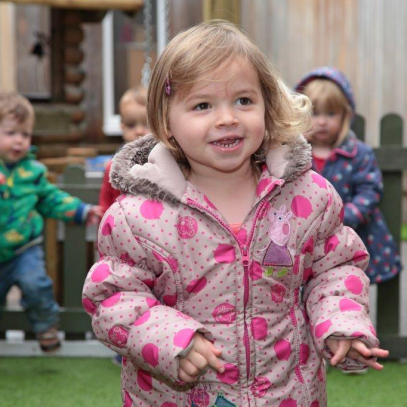 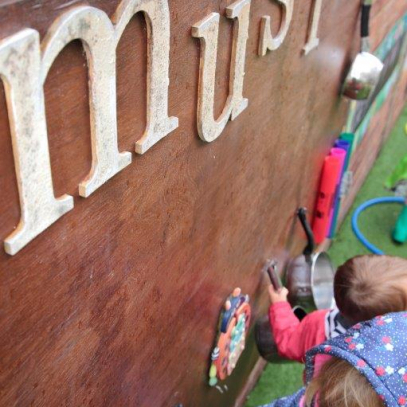 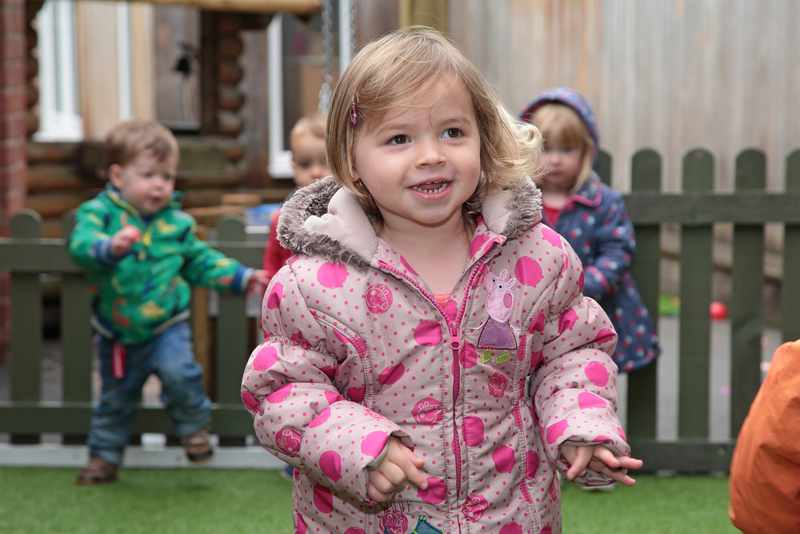 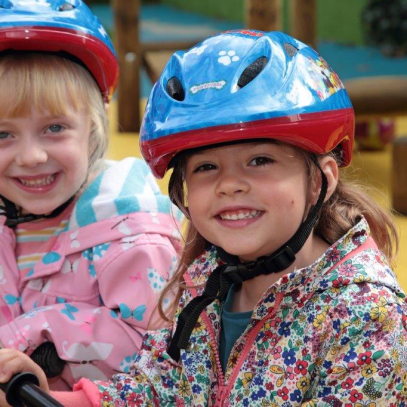 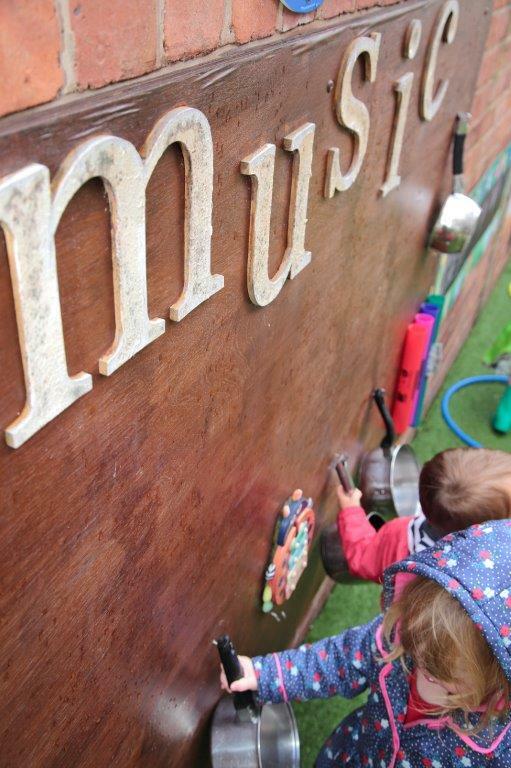 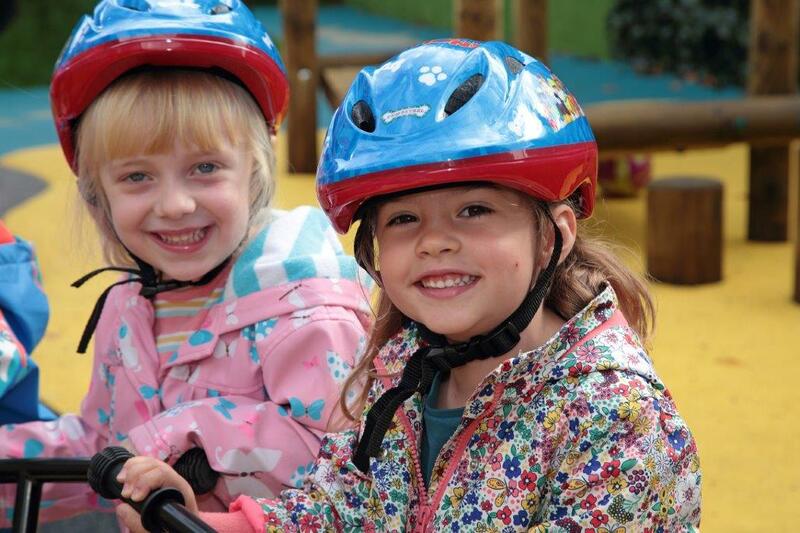 Come and see our modern garden room Pre-School within our secure outdoor play area. 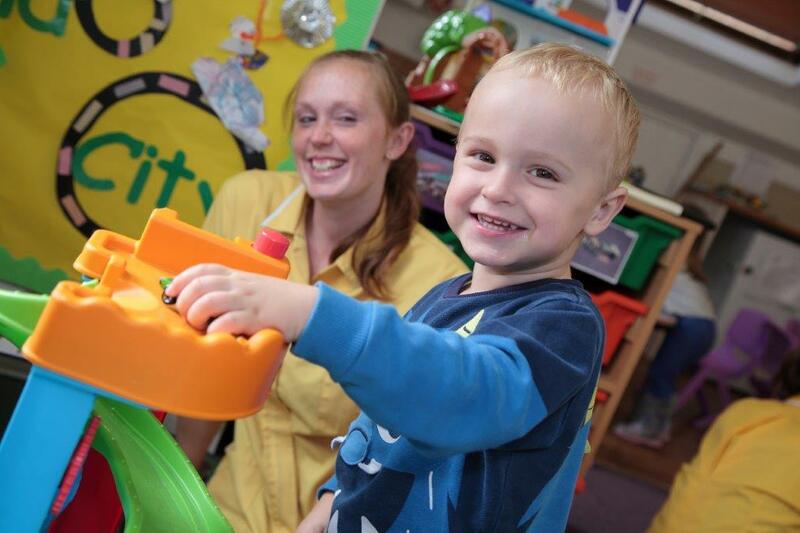 Your child is sure to enjoy our warm, home-from-home atmosphere! 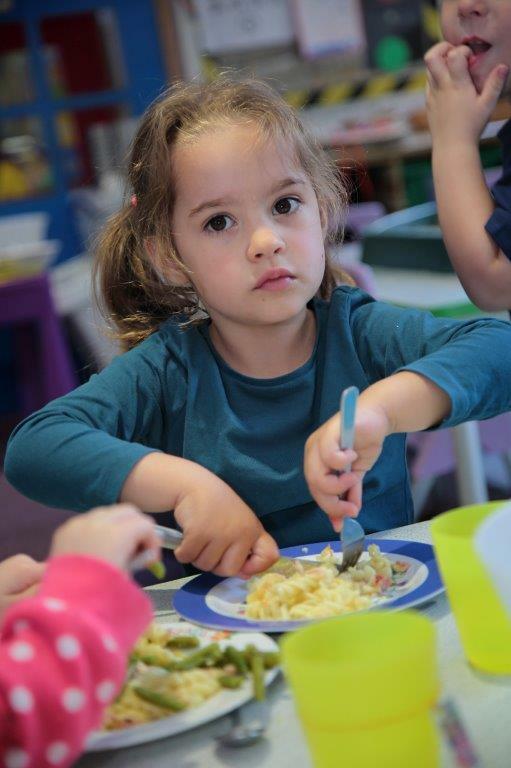 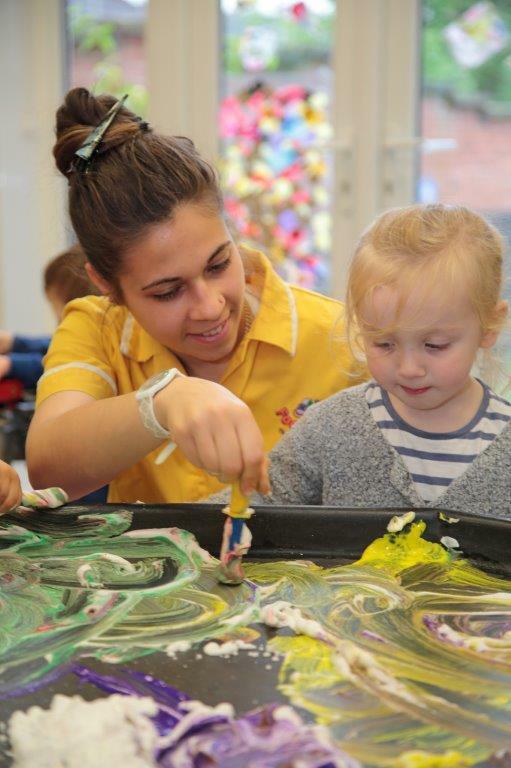 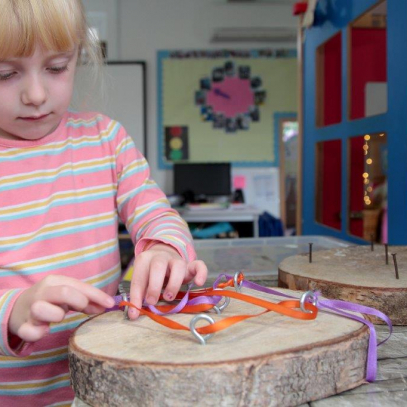 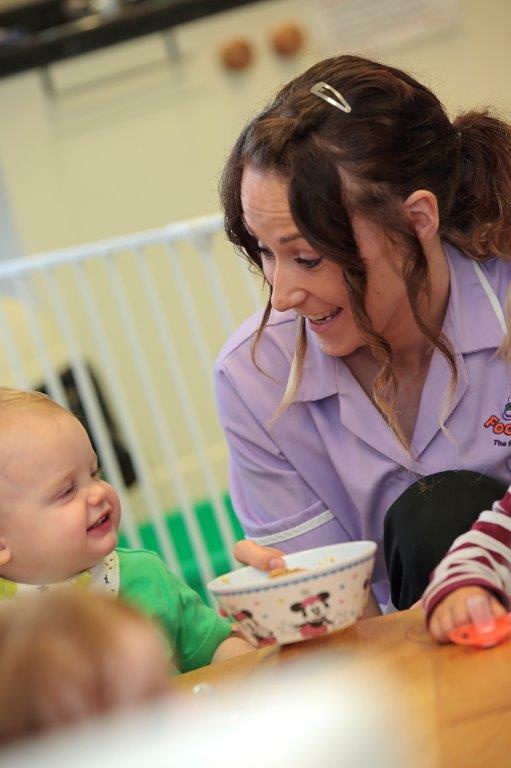 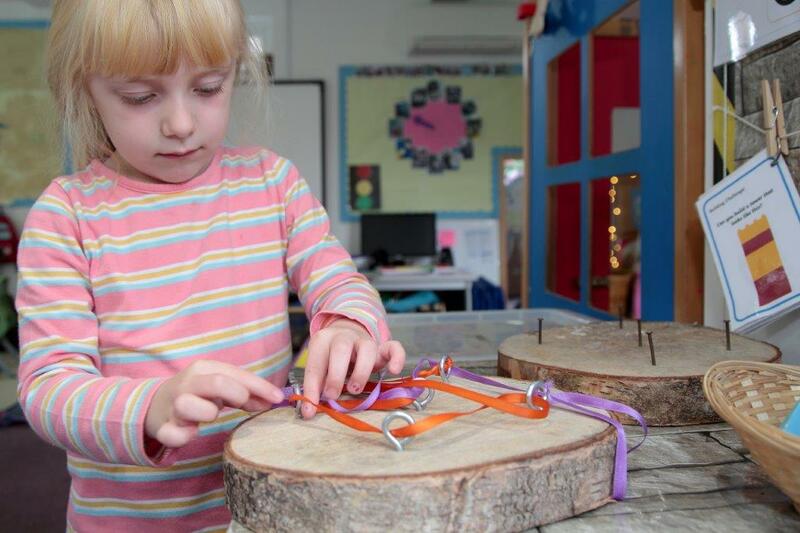 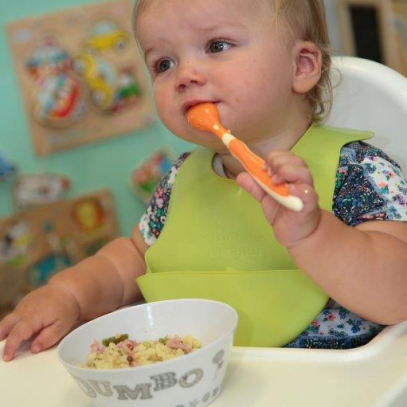 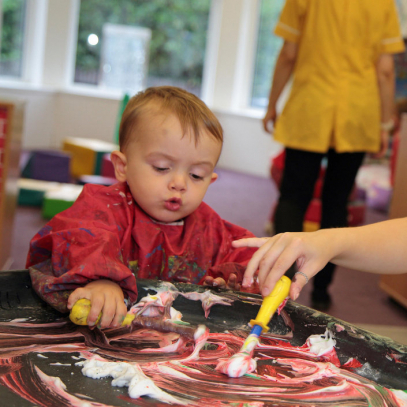 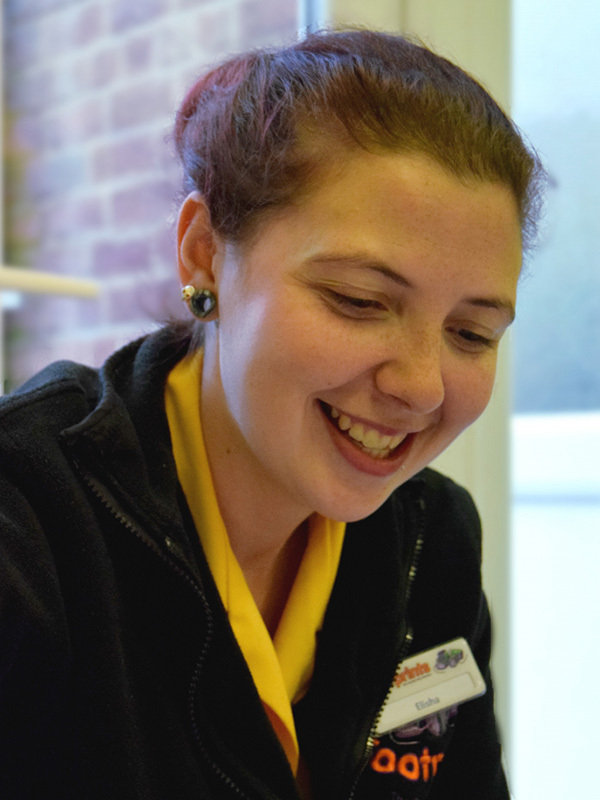 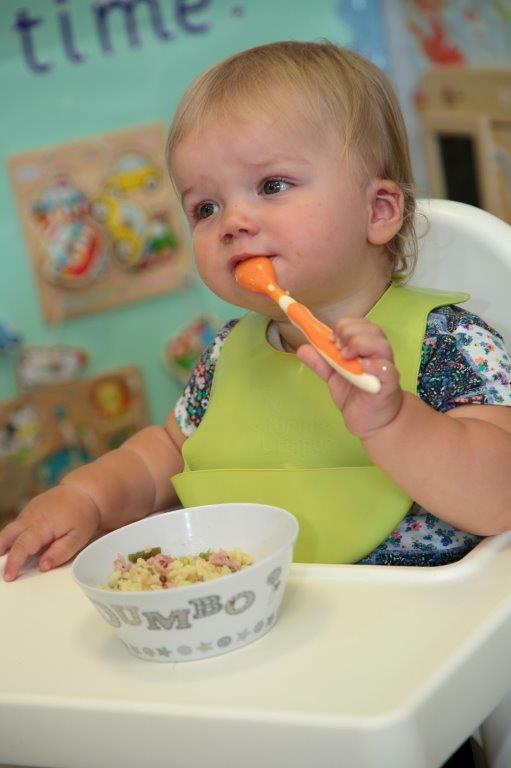 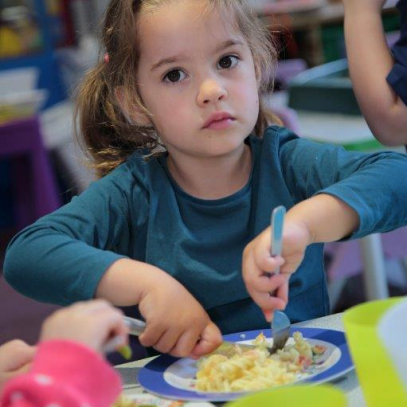 *According to the latest OFSTED inspection reports, Footprints has the highest occupancy percentage of all the other day nurseries in Macclesfield. 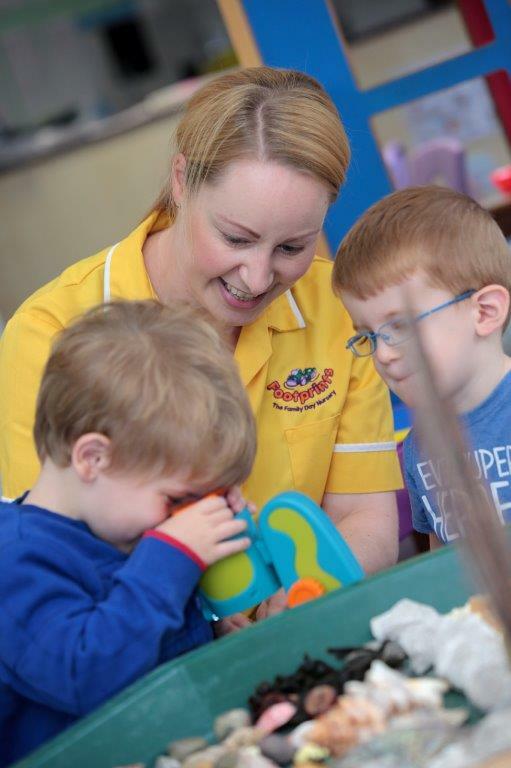 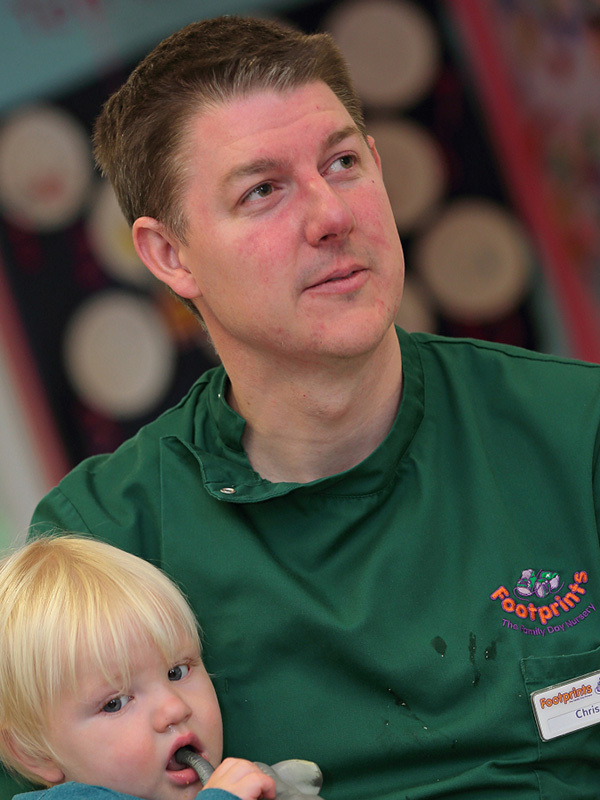 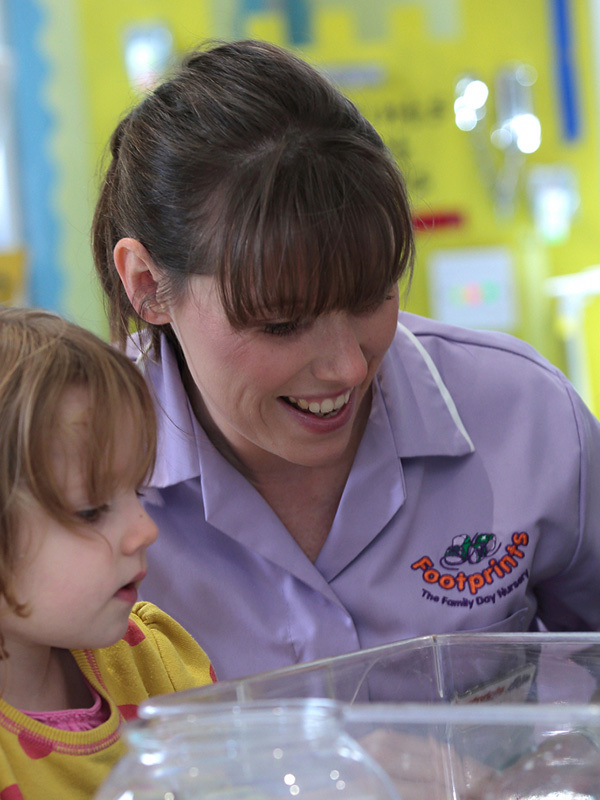 Footprints Family Day Nursery Macclesfield is open 7.30am to 6.00pm, 51 weeks per year, offering maximum flexibility to meet the needs of today’s busy working parents in Macclesfield, Stockport, Knutsford, Bollington, Prestbury, Disley, Wilmslow, Poynton, Alderley Edge and beyond. 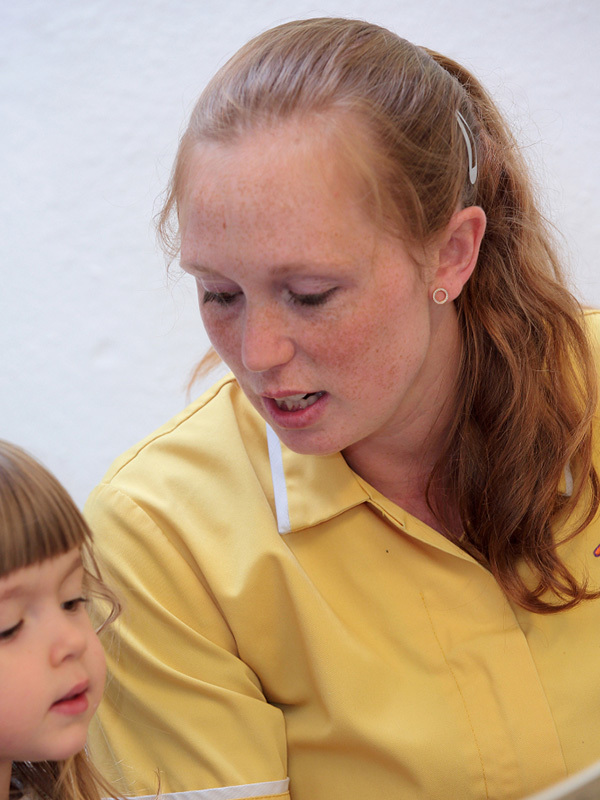 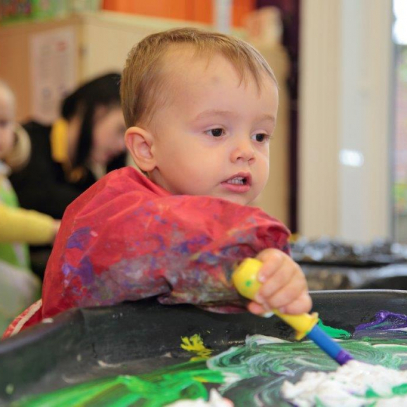 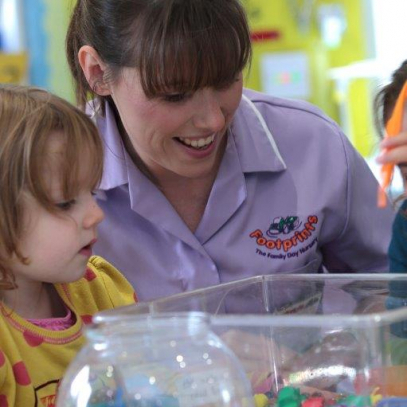 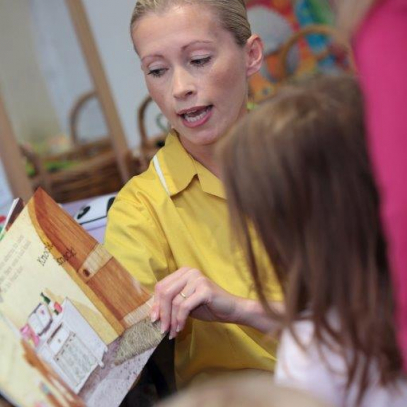 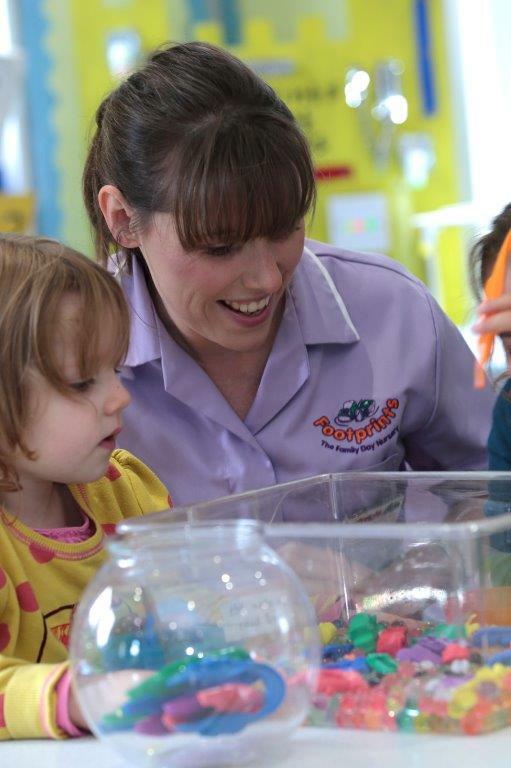 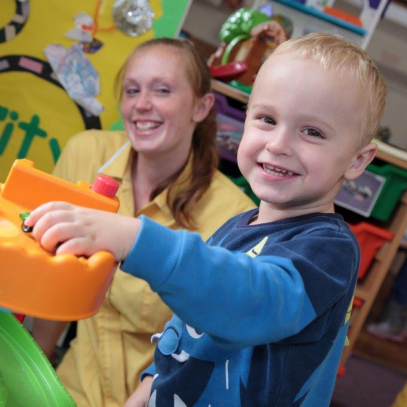 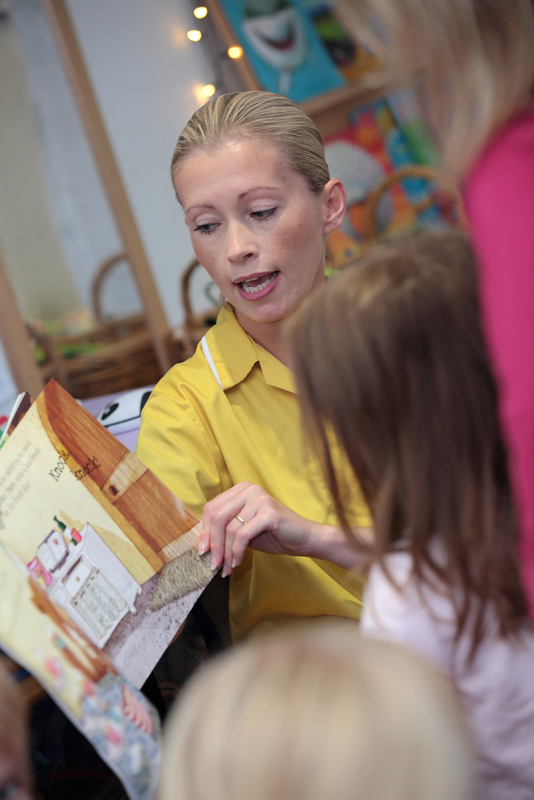 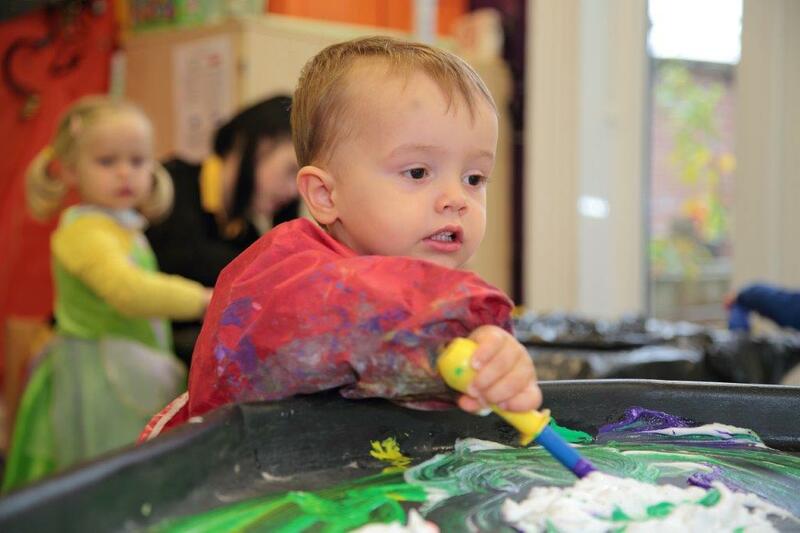 One of the most oversubscribed day nurseries in Macclesfield, Footprints was classed as ‘Outstanding’ in all areas during our last OFSTED inspection in September 2014.